This creative art project from Buggy and Buddy incorporates some great targeted grasping practice – a perfect way to isolate those Super Fingers! It touches on bilateral coordination skills by requiring kids to stabilize their paper with one hand while tracing with the other hand and also challenges visual motor integration and prewriting skills. 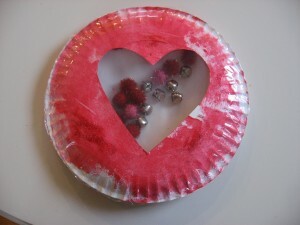 Check out the post at Buggy and Buddy for detailed step-by-step instructions. 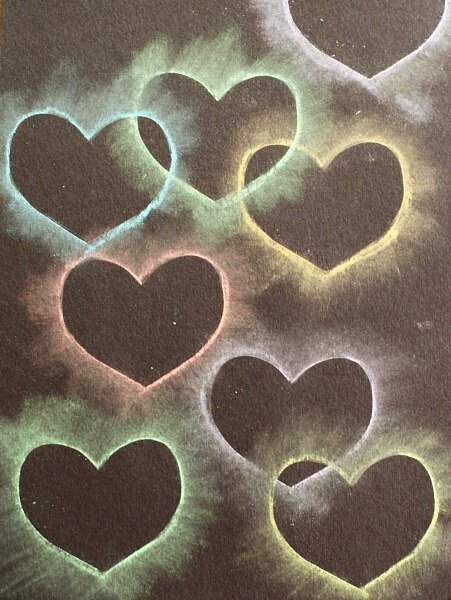 A quick, no set-up, free printable activity? Don’t mind if we do! :) This adorable activity from The Pleasantest Thing promotes visual perceptual skills including tracking, visual discrimination, and figure ground differentiation (finding a target in a busy competing background). Love it! 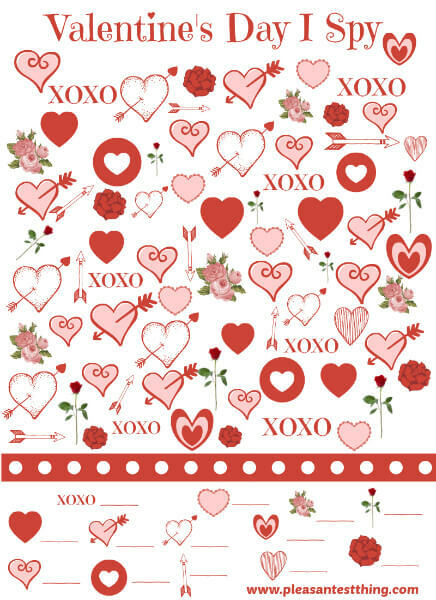 Visit The Pleasantest Thing to download the free printable! We LOVE making musical instruments! It’s the perfect way to work on fine motor skills (putting the instrument together) and gross motor skills (playing and moving with the instrument) all at once! This cute musical shaker requires lots of great fine motor work: grasping, in-hand manipulation, and strengthening. Then, once it’s assembled, the possibilities for movement and auditory processing activities are endless! Play it fast, slow, up high, down low, side-to-side, hard, soft, repeat a rhythm, play to the beat of your favorite song…a therapist’s dream! Visit No Time For Flashcards for full instructions. 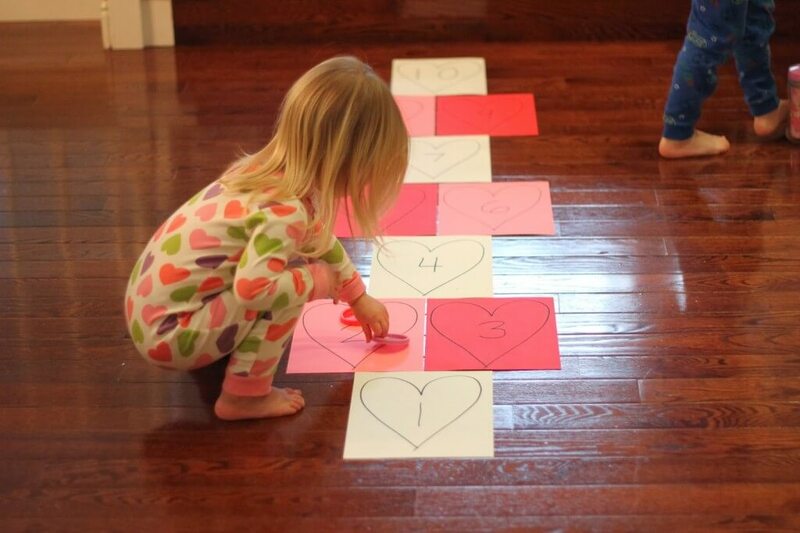 This Valentine’s Day twist on hopscotch provides a fun way to work on balance, posture, strength, endurance, motor control, and coordination. Whew! This one packs a lot of punch! It’s also great for incorporating cognitive skills and academic concepts and allows for practice with social skills like turn-taking. Visit Toddler Approved for full instructions. Where to begin with this post? 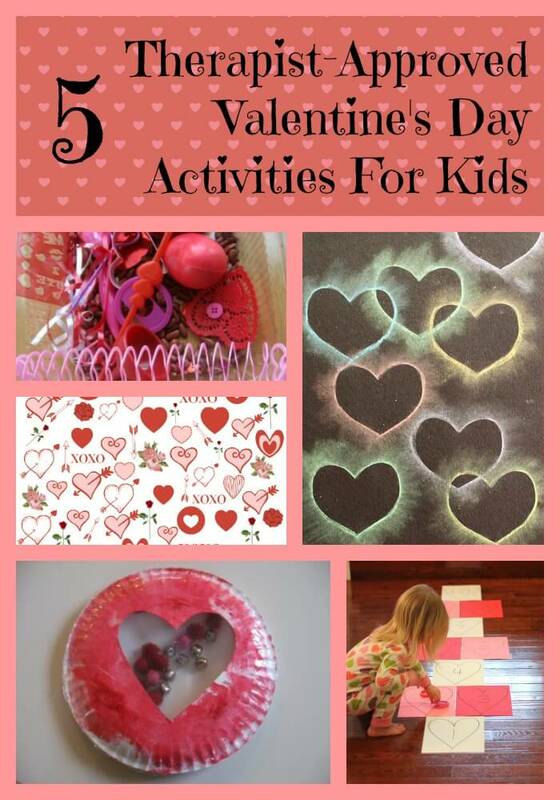 Deirdre from JDaniel4’s Mom covers such a wide range of skills with this set of adorable Valentine’s Day activities, we can’t wait to try them with our kids at school! She starts with a great sensory bin made up of low-cost, easy-to-find materials and then pulls each of the materials aside for more targeted practice of specific skills, including fine motor skills, visual perceptual skills, and even oral motor skills! 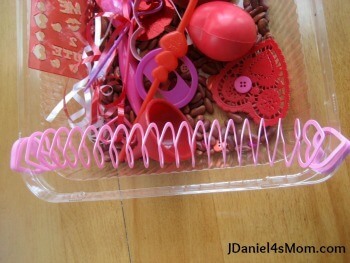 Visit JDaniel4’s Mom for details and instructions. Want to take a closer look at the skills kids are using in these activities? Check out our Clinical Closeup page, where we break down the skills listed below in terms everyone can understand. 30 Outdoor Winter Activities for Kids! 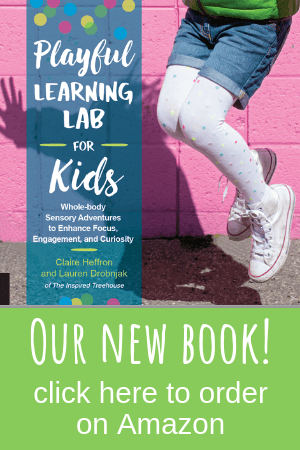 Claire Heffron is co-author at The Inspired Treehouse and a pediatric occupational therapist in a preschool/primary school setting. 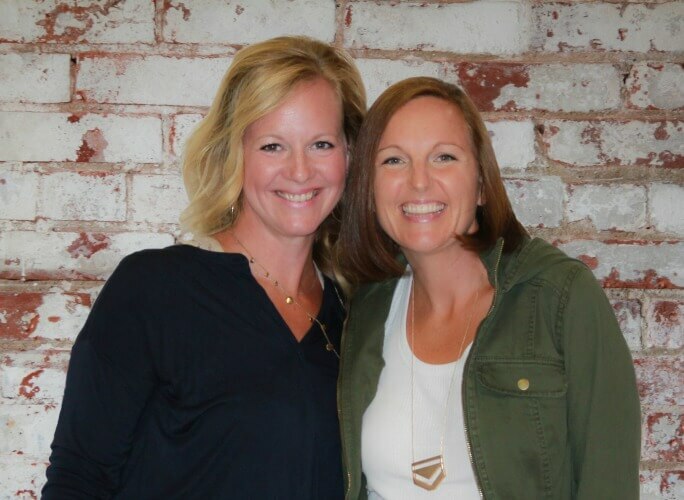 She began her career with a bachelor's degree in magazine journalism but quickly changed course to pursue graduate studies in occupational therapy. She has been practicing therapy for 10 years in public and specialized preschool/primary school settings. 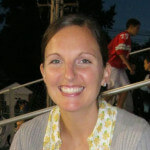 She is a mom to three funny, noisy boys and relies on yoga, good food, and time outside to bring her back to center.